← Happy Birthday John! Congratulations Paul! 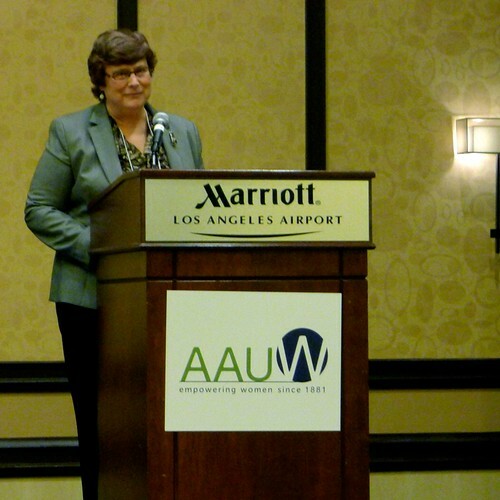 The American Association of University Women (AAUW) is holding their California convention this weekend in Los Angeles. Tomorrow, I am giving a breakfast talk on mentoring. 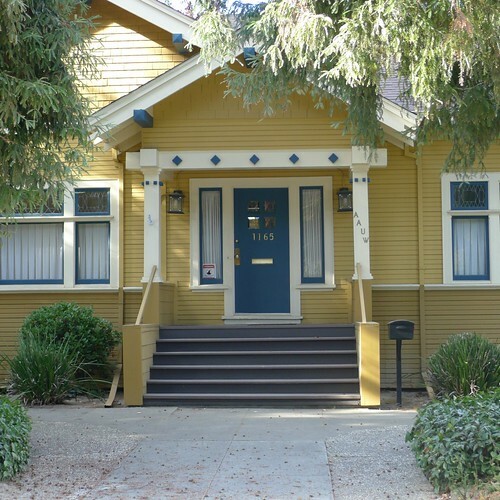 I am a member of both the San Jose and California Online branches of AAUW and am looking forward to the big event!